The event exclusively dedicated to the entire supply chain of industrial, commercial and logistics refrigeration sectors. 12.000 SQM. 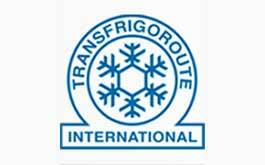 DEDICATED TO REFRIGERATION! REFRIGERA 2019 is organized in collaboration with ASSOFRIGORISTI and the most important national and international sector Associations, which will take care of conference topics. REFRIGERA is a business community project, and a meeting point for all professionals of the refrigeration market. 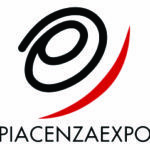 Piacenza Expo is a modern Exhibition Center in an excellent geographical position, connected to motorways and railways networks, a really true crossroads for Italy.